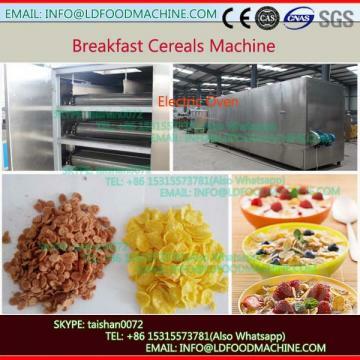 To touch the food is SS. 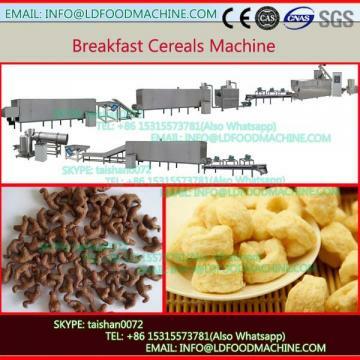 To mix the raw materials such as corn flour with some additives. 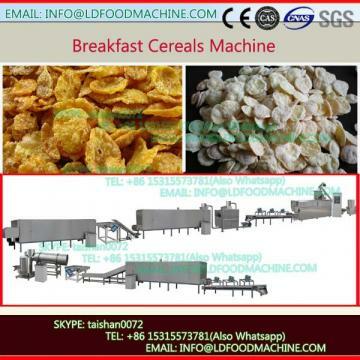 The corn flakes go to the conveyor belt after the pressing. The width of roller 1000mm.